While all the other programs may get more press. The more strict requirements for conventional loans can give the conventional buyers a head start over other buyers with lesser qualifications. Homeowners with good credit and money for a larger down payment could avoid paying upfront mortgage insurance or monthly mortgage insurance like an FHA loan. 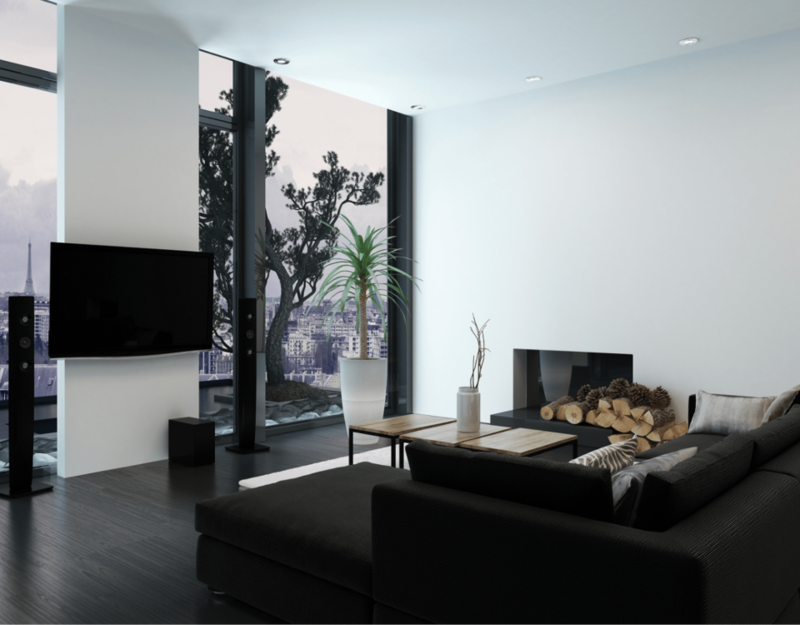 There are several reasons why a Conventional Loan could be the best option for your next home. Faster Loan Underwriting – Conventional loans can require less paperwork and can be obtained more quickly than government-insured loans. 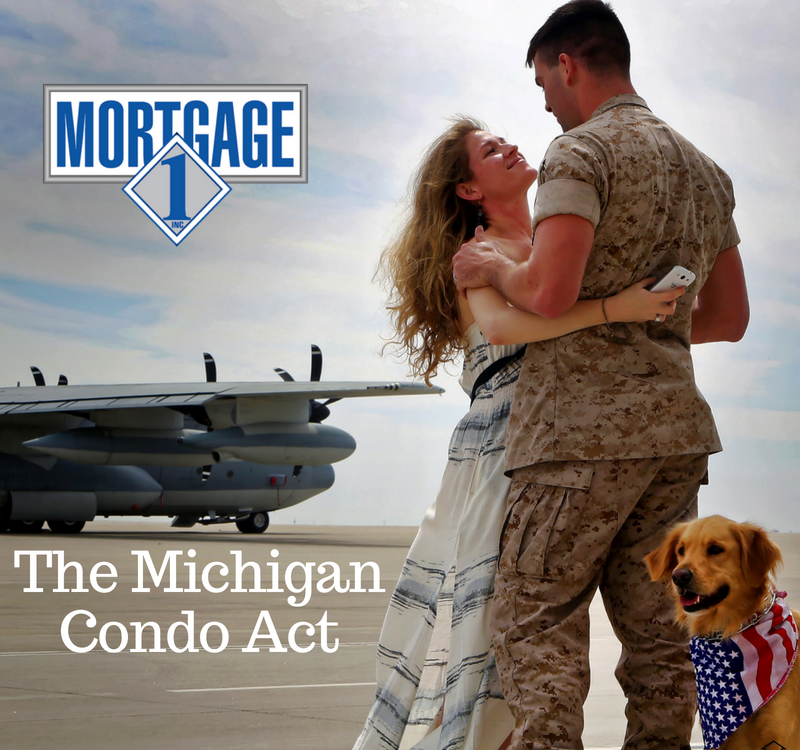 Mortgage lenders can approve the loan, without typical delays from FHA or another government agency. The seller will not face an exhaustive FHA inspection which could require time-consuming repairs. More options – conventional loans come in all different types and sizes want a 10 year fixed? Looking for an adjustable 7-year term than conventional is the only place to find it. 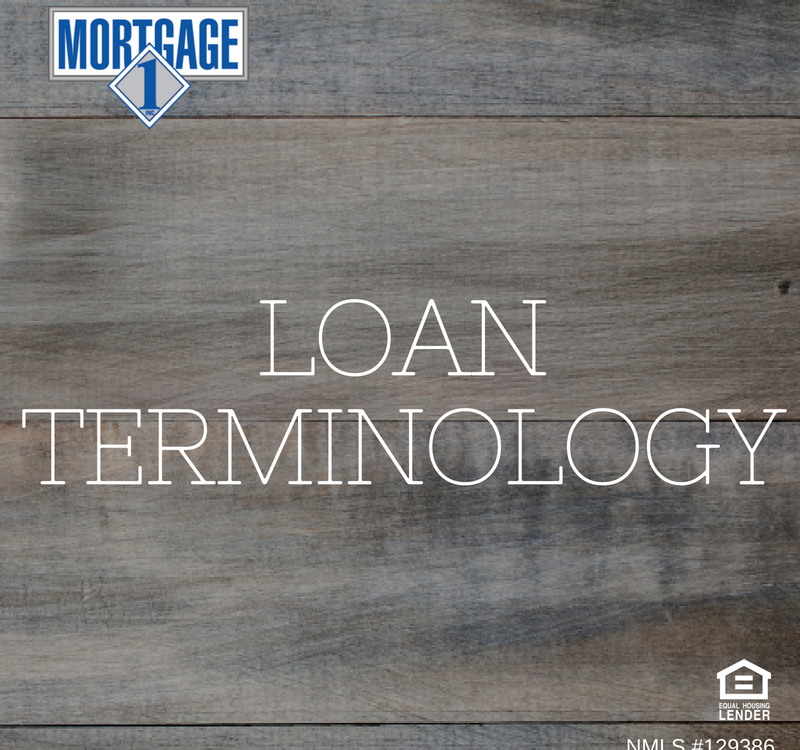 Optional Escrow Accounts – a conventional loan also usually offer an option to pay taxes and insurance directly, without adding them to the monthly payment through an escrow account. 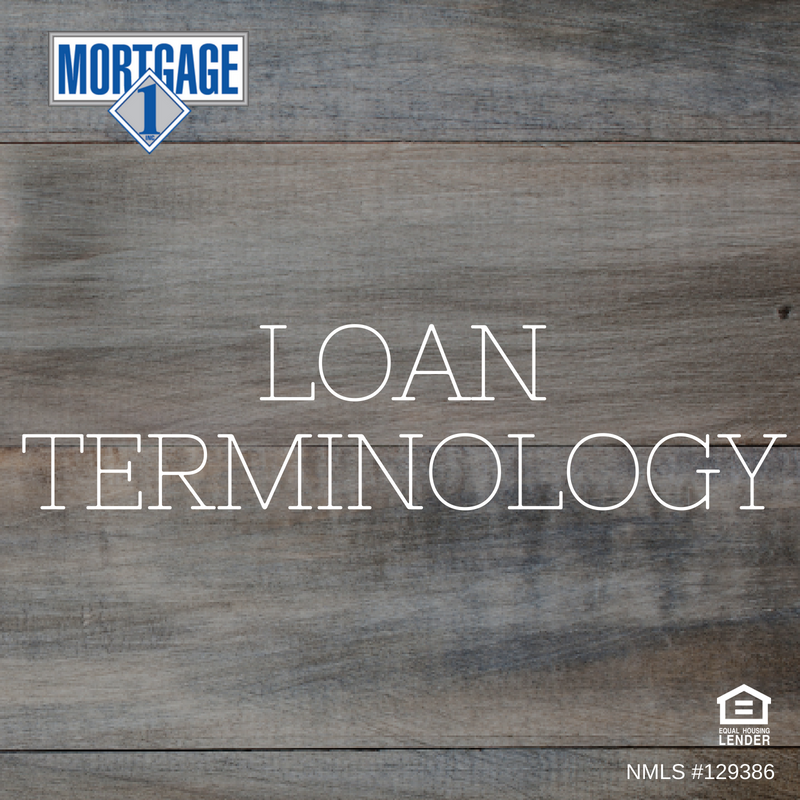 Conventional mortgages are usually fixed-rate products, meaning that once an interest rate is “lock in” the borrower will keep that same payment for the life of the loan. Borrower’s payments stay the same month to month, whether interest rates climb or housing prices fall. 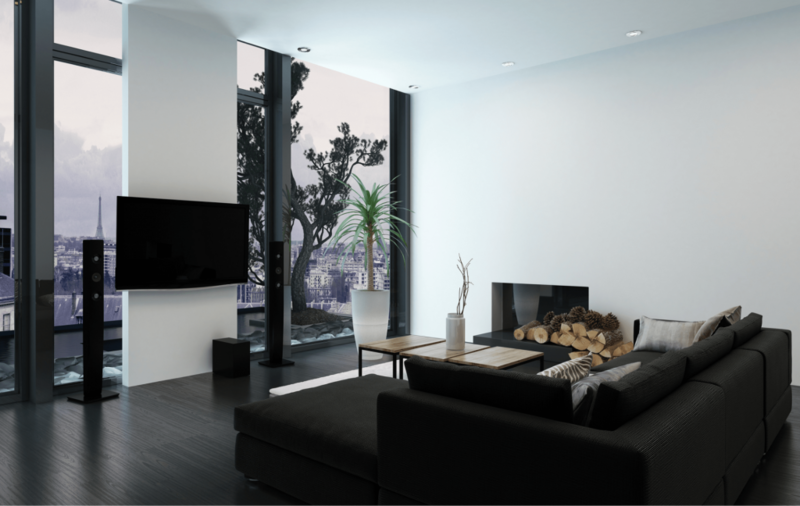 Even if interest rates fall far enough to make refinancing tempting, borrowers have the flexibility with a conventional mortgage because they have already met the tough requirements to get the mortgage. 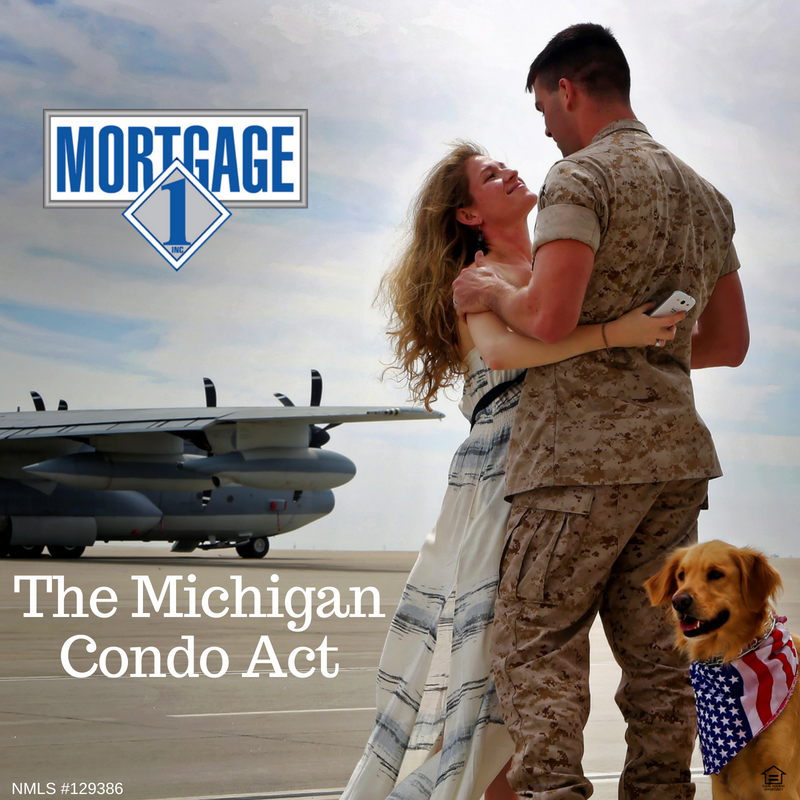 Michigan Veterans will now have an easier time purchasing and financing single-family homes using a VA mortgage.